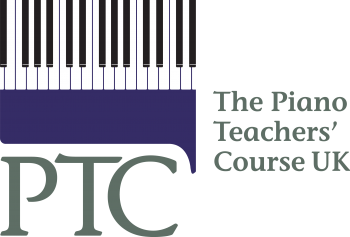 Continuing to pioneer piano teaching for the 21st Century, The PTC UK Ltd welcomes all piano teachers whether they are new to the profession, or experienced and in need of a refresher. Designed and delivered by leading experts in their field, the PTC courses – The Cert PTC Diploma, The ABRSM CME, The CPD workshop series and coaching toward the Teaching DipABRSM – comprise a comprehensive programme of lectures, workshops, seminars, concerts, independent study, practical & written assignments and private lessons. Tutored by Course Director Lucinda Mackworth-Young and her dynamic team, The PTC provides excellent preparation for all Piano Teaching Diplomas through exposure to the latest in piano teaching pedagogy.